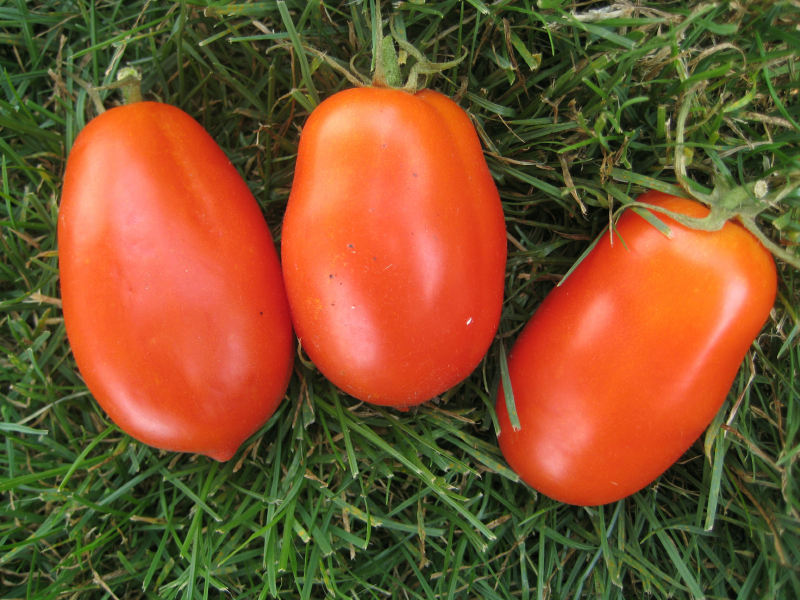 •EMPERADOR is a semi-determinate Hybrid tomato.-Rio Grande type. -Excellent vigor.-Uniform fruit of large size.-Deep ovate shape. -High yield potential. -Strong vigorous plant.